We are so glad to hear that you are satisfied with our quality, delivery time and service. We pride ourselves in providing complete customer satisfaction with high quality machines and accurate deliveries. 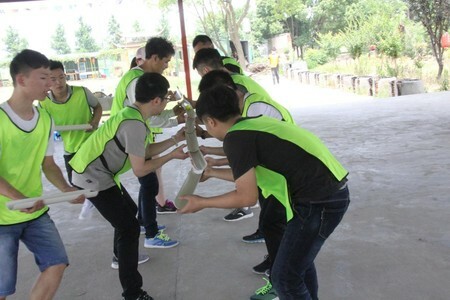 Besides Quality, we are always focus on Teamwork, which is the most important. Every one in TOPSEN family helps each other and grow up together. In order to meet the growing business needs, our new plant is under construction, it will be completed in early Feb, 2019. 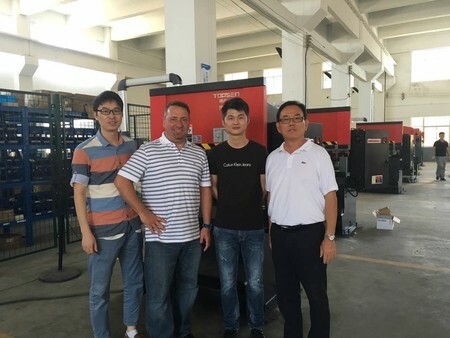 It will be more flexible & convenient, the most important is we will have more machines in stock then. 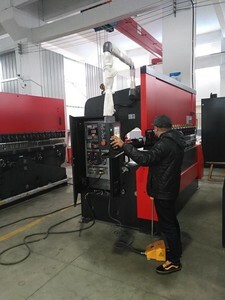 As a professional manufacturer, we will try our best to meet your requirements and we sincerely invite you to check the machines by yourselves at your convenience then you will have more confidence to work with us.